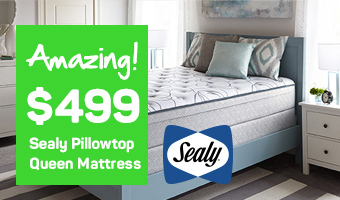 For the sleep connoisseur who’s looking for the support of a firm mattress plus the added comfort of foam cushioning, a plush mattress may be just what you’ve been looking for. Unlike the ubiquitous pillow top which has a separate layer of cushioning on top of the mattress, the cushioning of the plush mattress lies below the mattress surface. Back and side sleepers particularly enjoy the benefits of a plush mattress. For a side sleeper, the extra layers of latex or foam provide a soft contoured embrace for the shoulders, elbows, hips, and knees—the pressure points that bear the weight of the body when you’re asleep—by dispersing your weight along the contours of your body. For a back sleeper, the foam seems to fill the space between the mattress and the lower back providing spinal support with downy comfort. You’ll wake up ready to take on the world thanks to hours of deep restorative sleep. Plush mattress lovers believe there is no more comfortable sleeping experience than the combination of firm overall support tempered by pillow-like comfort. 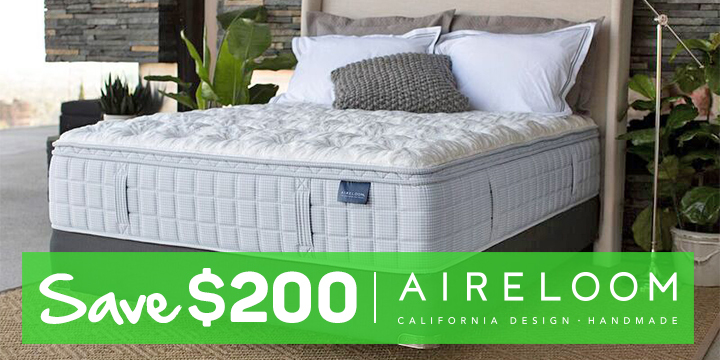 Plush mattresses come in many styles and materials, from organic latex to high-density memory foam, as well as traditional inner spring coil beds and hybrid models. 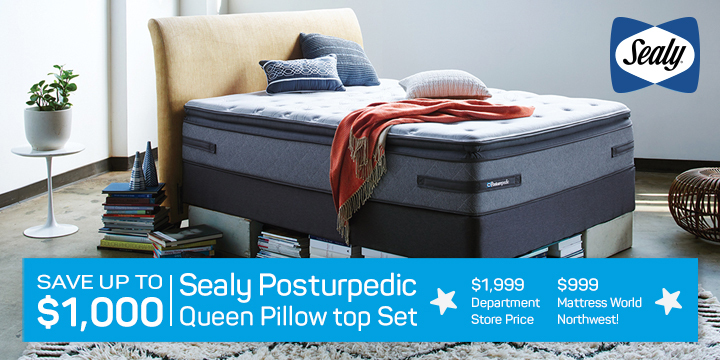 If you live in Oregon and are searching for the best plush mattresses on the market, stop by Mattress World Northwest and speak with one of our expert Sleep Specialists. We have 11 convenient OR locations and carry every name brand of quality mattress in every style for you to try. You can even come in your PJ’s for a comfort test-drive!